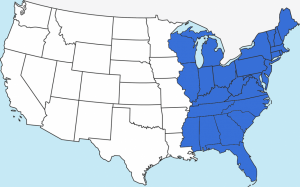 Superior Expands Geography to fully cover the eastern half of the USA! We are very excited to announ ce our official geographical expansion; we now distribute products into all states east of the Mississippi River. Watch this space for further product line and personnel announcements! http://supmat.com/wp-content/uploads/2016/11/Superior-Materials-transparent-e1478200432500-1030x406-300x118.png 0 0 User1A http://supmat.com/wp-content/uploads/2016/11/Superior-Materials-transparent-e1478200432500-1030x406-300x118.png User1A2018-07-02 10:24:182018-07-02 10:30:05Superior Expands Geography to fully cover the eastern half of the USA!  Copyright © Superior Materials, Inc. All Rights Reserved.